Nice, large apartment. Very good location close to the old city, but still in a quiet place. Very accommodating host. Parking on the property. The studio is within a 10 minute walk to the beach, restaurants and the lovely walled town of Budva. The staff was very friendly and helpful. Driving directions were challenging but staff assisted me with finding the place. There is a small terrace that overlooks the parking lot. The AC unit worked well as did the WiFi signal. Breakfast was brought to the studio at requested time. We like it soo much. Clean, comfortable. The staff was realy nice. Breakfast was super. I would recommend to everyone. 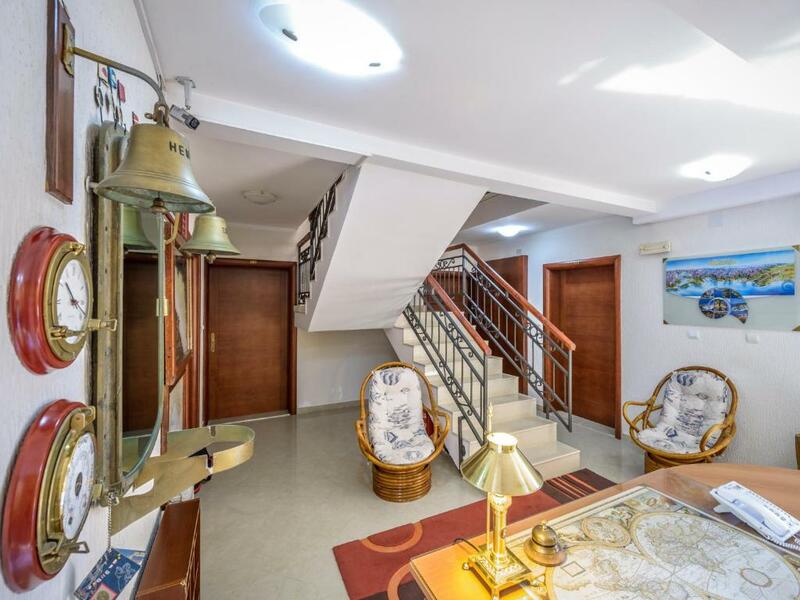 Great cosy apartment on the top floor (3 beds, 2 bathrooms and 1 toilet, all airconditioned, equipped kitchen, large living room with the couch and TV), parking... The staff was great, attentive, they solved problem with a room immediately. This was our second stay in the Captain Apartments. Extreamly helpful ladies in the reception.Two room apartment was big and very clean.Breakfast as room service good and in time.Peacefull location. 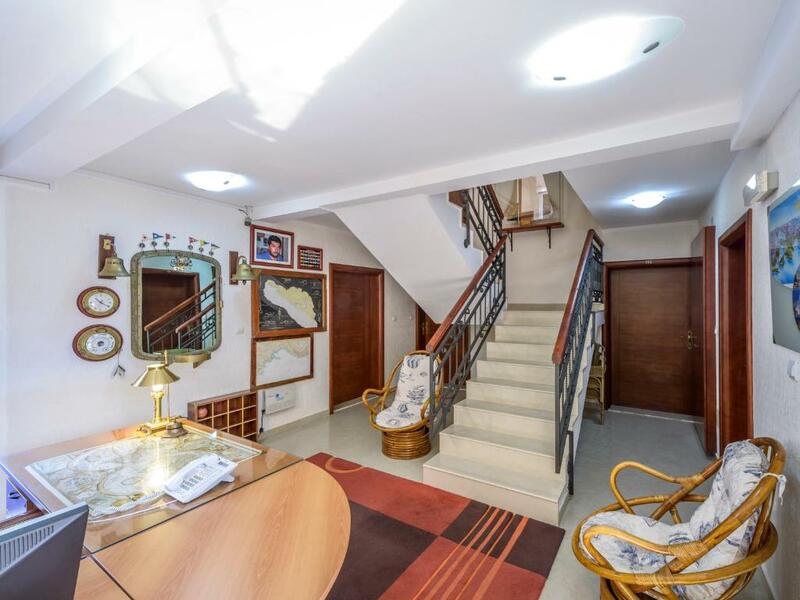 The location is perfect, is has nearby the old town and the city center. The staff was very kind. Hoste had their phone switched off so I had to write an email. I was driving around, trying to call. This should be improved. Luckily, reacted to my email immediately. Lock in a great price for Captain Apartments – rated 8.9 by recent guests! 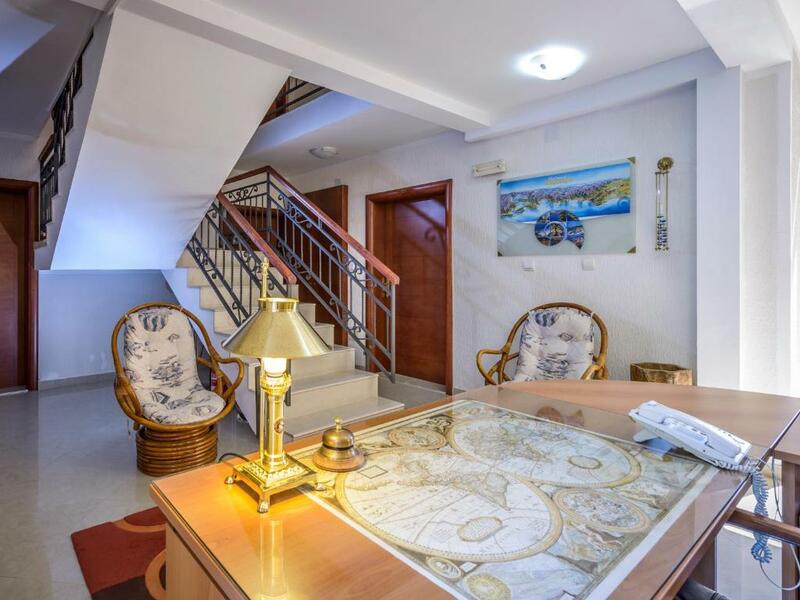 Captain Apartments This rating is a reflection of how the property compares to the industry standard when it comes to price, facilities and services available. It's based on a self-evaluation by the property. Use this rating to help choose your stay! 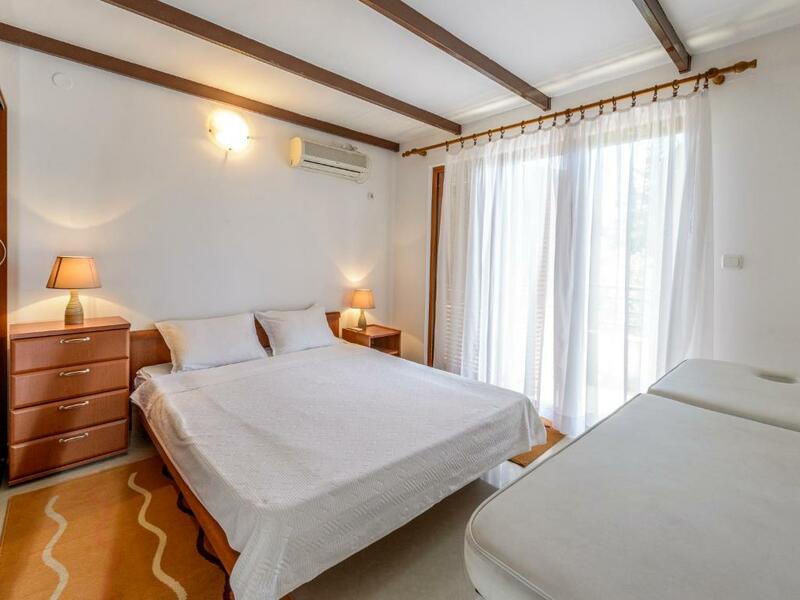 One of our top picks in Budva.Captain Apartments is located in the center of Budva, 650 feet from the beach. It offers individually furnished apartments with air conditioning and free access to Wi-Fi. Each accommodations unit has a balcony which overlooks the surrounding greenery. A kitchen with a refrigerator and a private bathroom are also available. 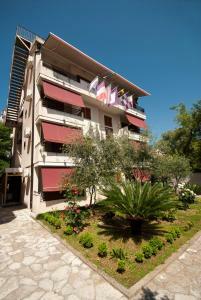 Guests can relax on the sunny terrace or explore the Old Town of Budva which can be reached within a 5-minute walk. Markets, restaurants and bars can also be found there. 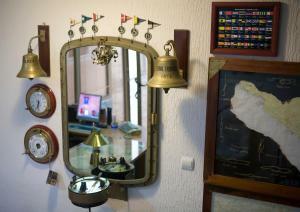 In summer time Captain Apartments offers a 24-hour front desk. On-site private parking is available upon request. 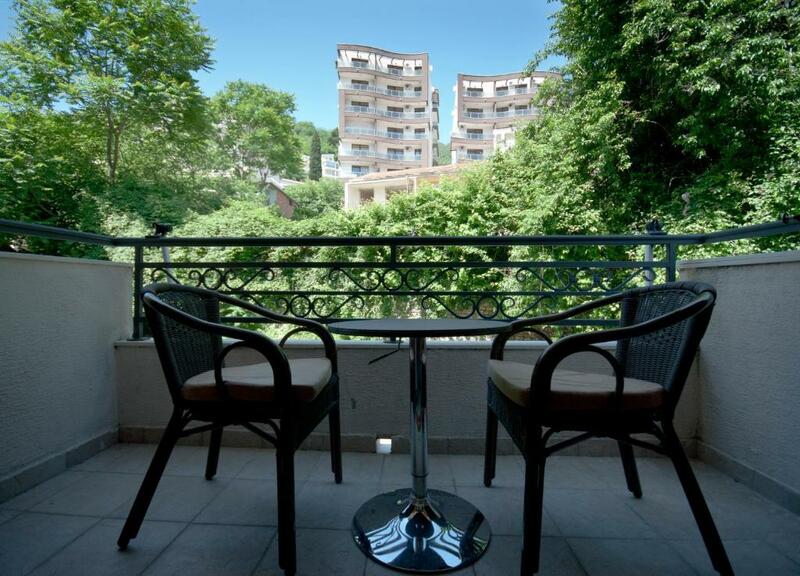 뀐 Located in the top-rated area in Budva, this property has an excellent location score of 9.4! 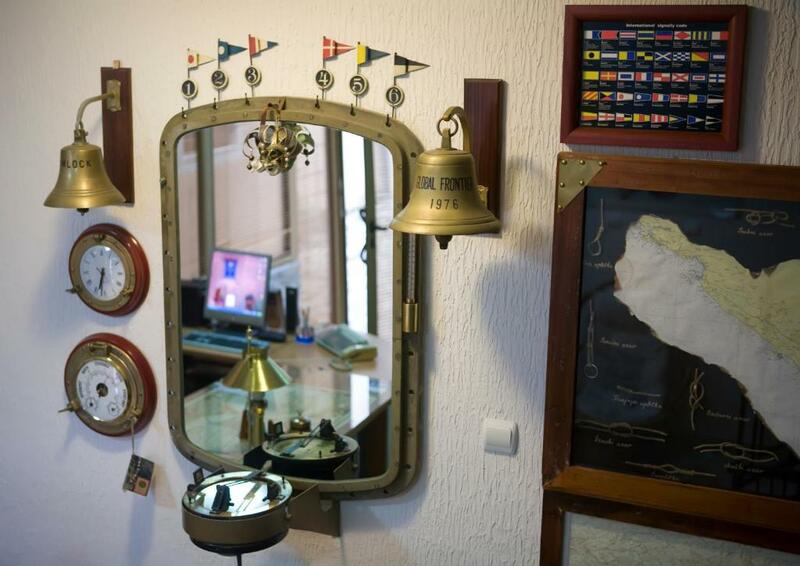 When would you like to stay at Captain Apartments? Air-conditioned studio offering a TV, a kitchenette and a private balcony. Air-conditioned apartment with a private balcony offering cable TV and a DVD player. A fully equipped kitchen, a seating area and a private bathroom are provided. Air-conditioned apartment with a private balcony offering a TV. A fully equipped kitchen, a seating area and a private bathroom are provided. House Rules Captain Apartments takes special requests – add in the next step! Captain Apartments accepts these cards and reserves the right to temporarily hold an amount prior to arrival. Please note that in summer time the front desk is open 24 hours a day. Otherwise the front desk is closed from 8 pm to 7 am. All good great location easy to get around. Host was at apartment on our arrival. Check in was smooth. The location is excellent! The staff is very nice. There are a lot of supermarkets, shops and restaurants there. The old town is 5 min to walk! The stairway is a little noisy. The double bedspread was nonuseable for us. The staff speaks in english partly. The bath could be a bit more clean. Nice and comfortable place. The staff was flexible. In spite of we arrived in the morning we could get our room in 1 hour. The apartment has started to see signs of usage, however everything still worked nicely. Location is wonderful, just a few minutes away from the main streets, but like in quiet garden. We had top floor two bedroom apartment with a big balcony overlooking to the back yard, which made it even more peaceful. Breakfast was brought in on agreed time every morning, Towels changed every day as the apartment was cleaned. Private parking lots are really handy, since the nearby streets are very busy with parked cars. WiFi was not dimensioned for a hotel.... We could not connect on any of our devices (apart from in the middle of the night...). Breakfast was served in the apartment. It was 25 minutes late and the portions were small. It was perfekt, nothing to complain. The very nice and ever helpfull staff. 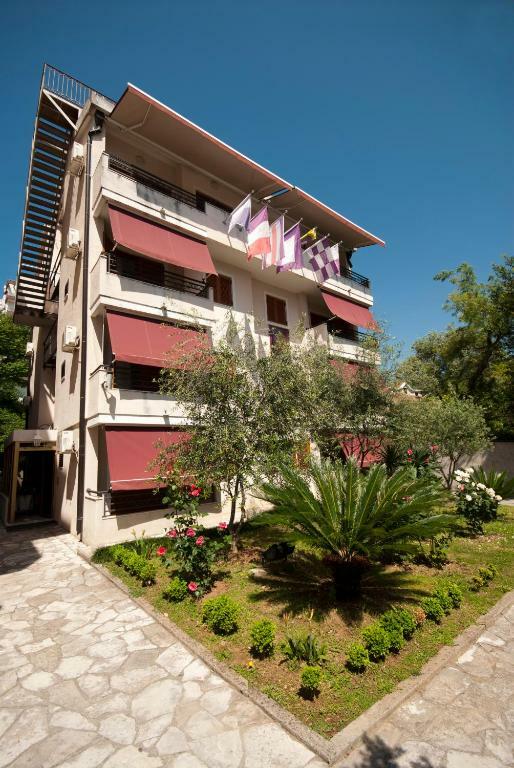 The apartments are in a quiet street with parking very close to Budva old town. Easy to walk everywhere. Very friendly owner. Breakfast in thw room on balcony! Very pleasant and helpfull receptionist! Very good position. Very clean.